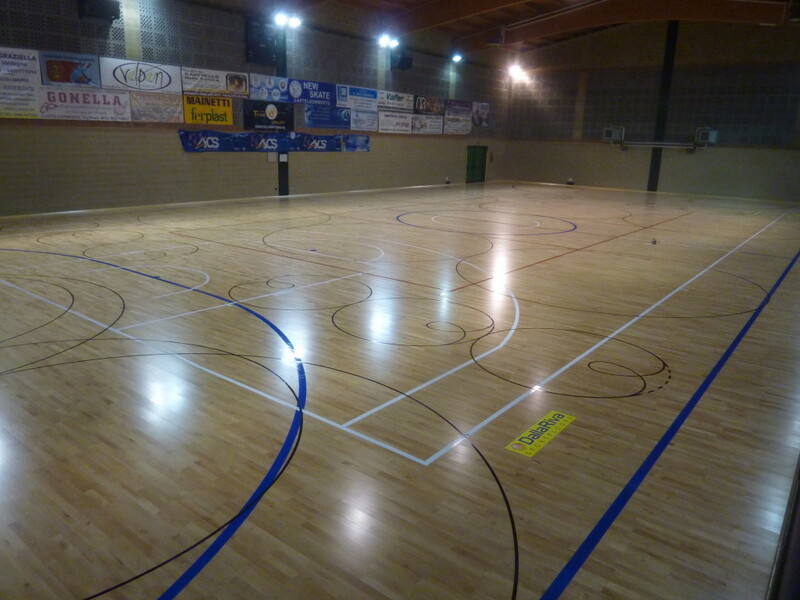 In Castelgomberto (Vicenza), an old DR sports flooring replaced by … a new DR floor! 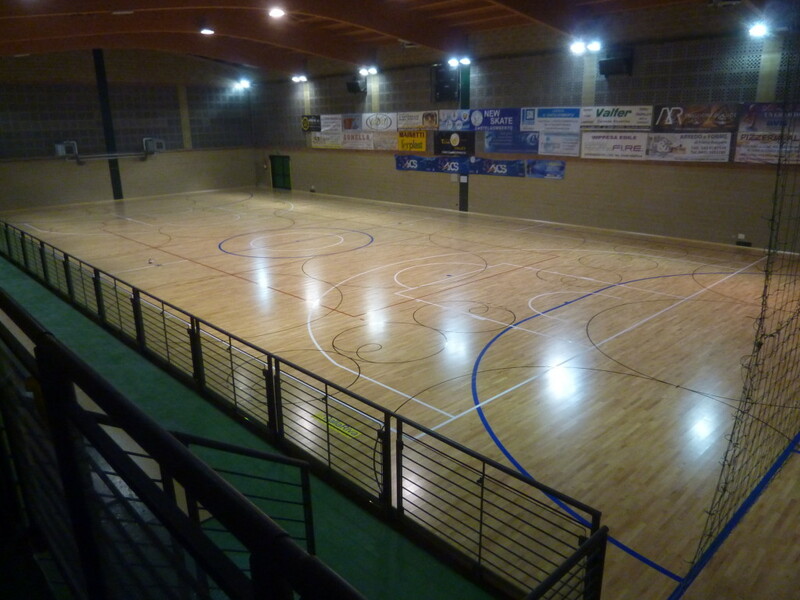 In the specific case, the supply occurred in Castelgomberto, in the province of Vicenza (Italy). 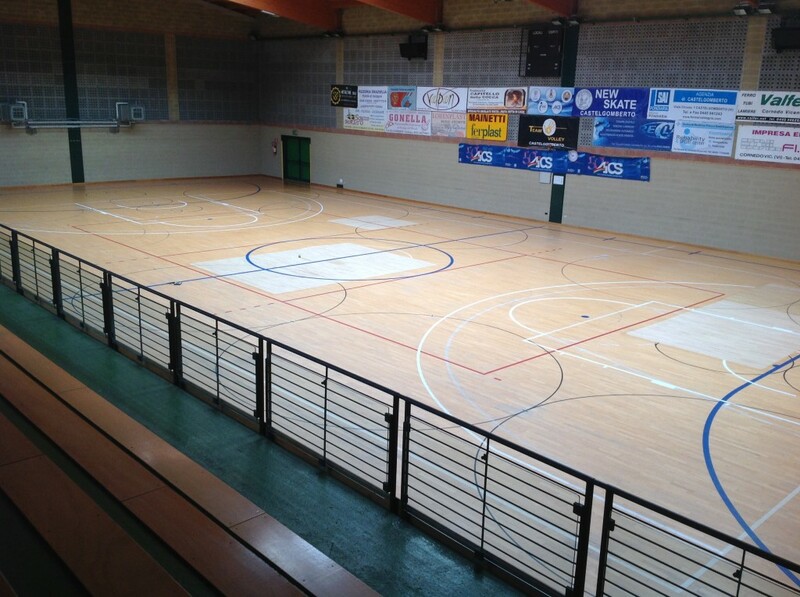 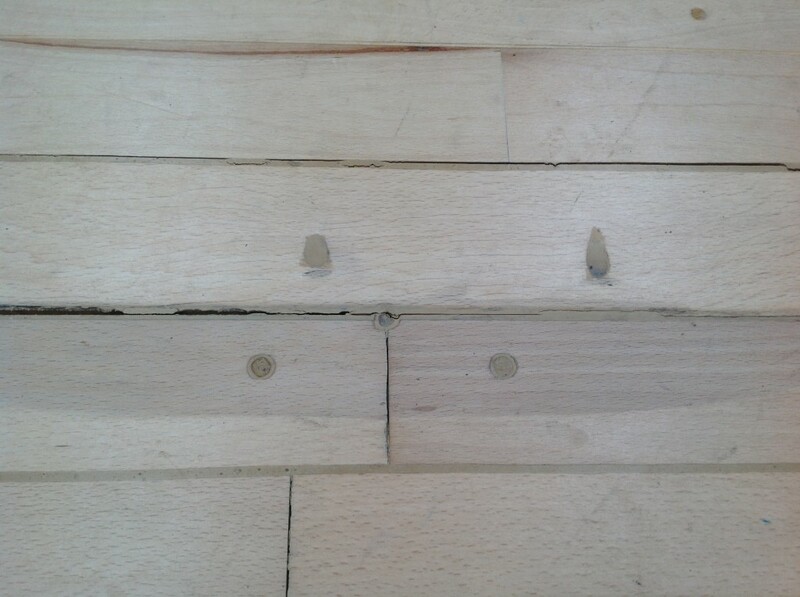 A replacement, mind you, not taken place for events that took to a sports parquet made in Montebelluna but because of natural wear and tear that normally affects a wooden surface after decades of particularly “challenging tasks” which the skating wheels. 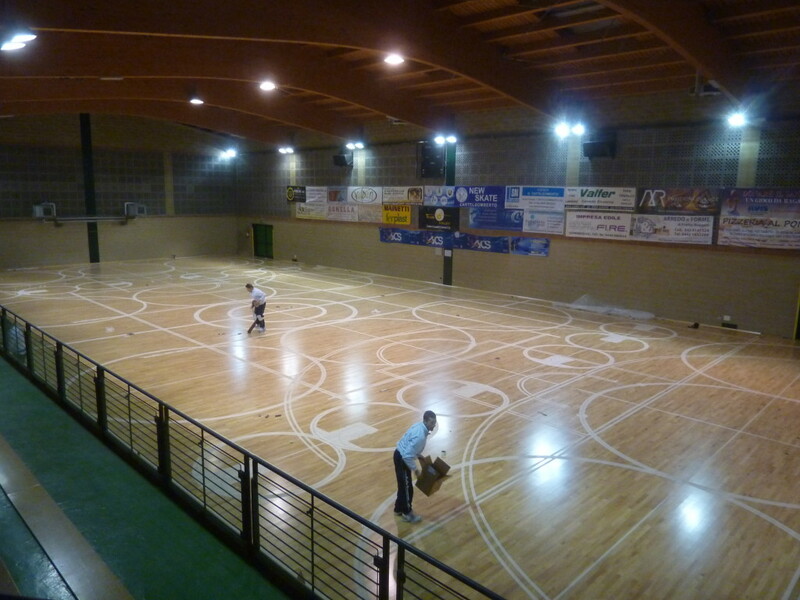 Hours and hours of scrolling to the bottom of the skating hall of Vicenza used also for basketball, volleyball and football 5. 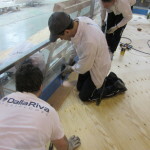 Eloquent images report back a long way, when patron Dalla Riva “young version” rested smugly next to a “venerable” logo of his company in the early days. 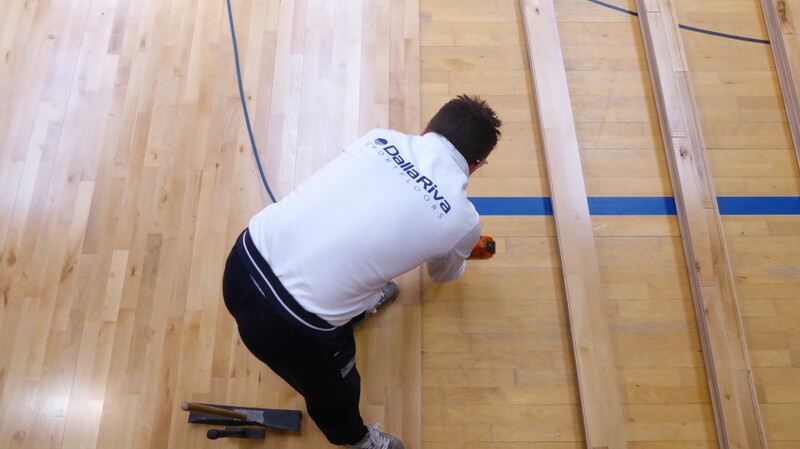 The sports flooring signed DR has been so satisfactory as to suggest to plant managers, after so long away, to reconvene the team of Montebelluna for an inevitable upgrade. 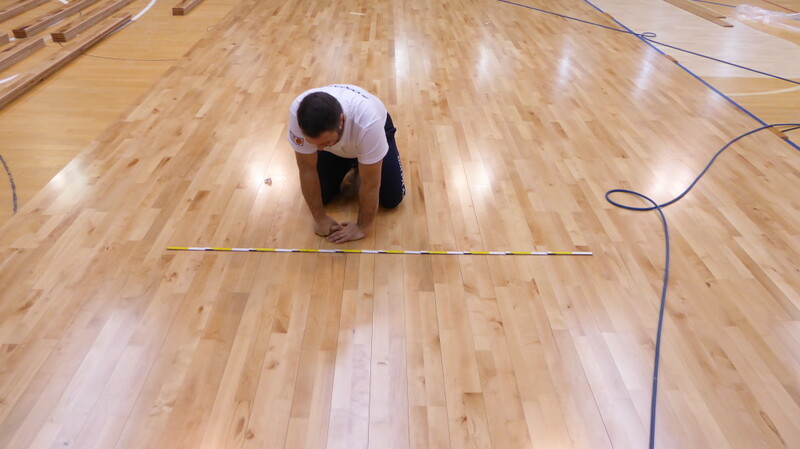 On about 900 square meters the new sports flooring in beech FIBA approved was laid, not before to proceed to the arrangement of the joists, to the removal of the old baseboard, the planar verification of the entire area, the tracking of all signs and, last but not least, the application of the “magic” skating paint. 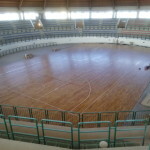 Transaction engaged in a few days …: bye in about thirty years! 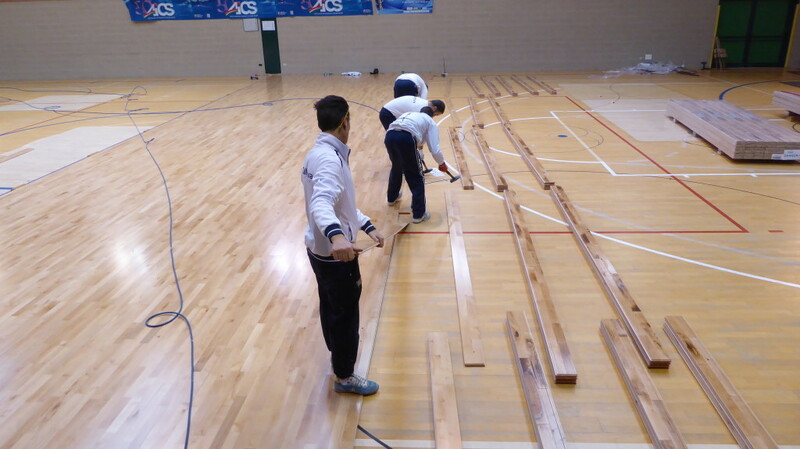 Mission accomplished: a new sports floor Dalla Riva Sportfloors has taken the place of an old sports floor … Dalla Riva Sportfloors! 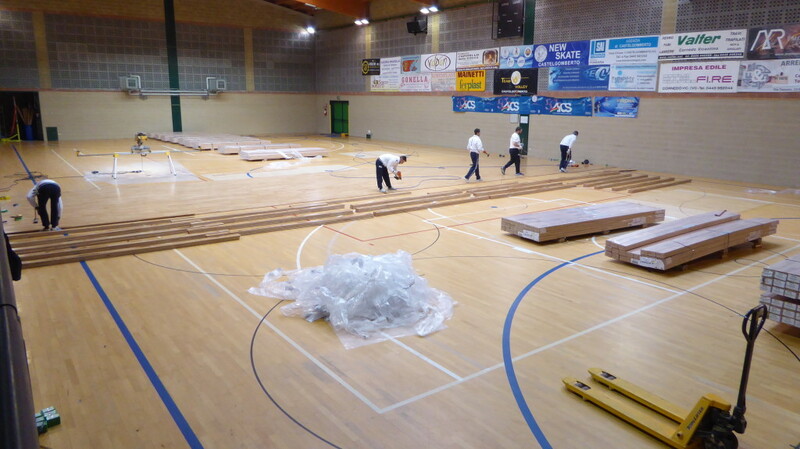 Solid Jump System, 76 mm thick: now in the sports hall of Milazzo … you can fly!